What s the best way to add an element of unabashed fun to the birthday party? Hire a fabulous Jumping castle for the next party you throw and infuse some old fashion clean enthusiasm into the party mood. After all who doesn’t love a bouncy castle? Bouncy Castles are nowadays not limited to Kiddies birthday parties but also find strong presence in school functions, college parties, church festivals, bachelorettes, family get-together and may more such varied functions. 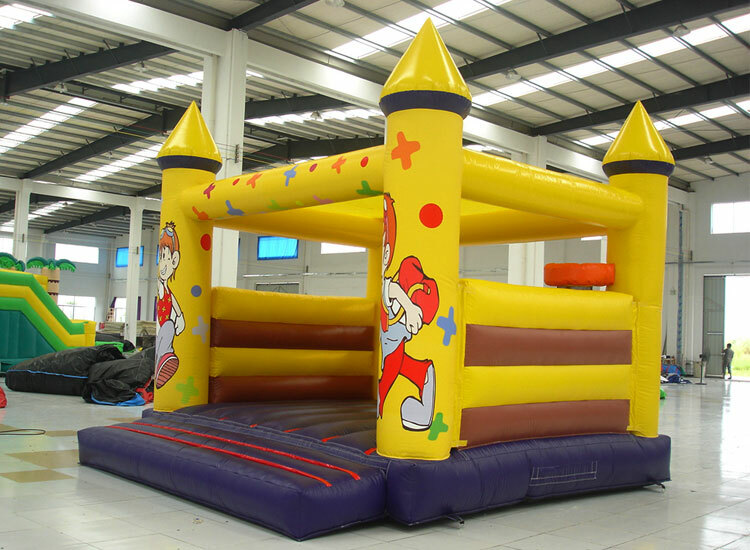 Jumping Castles are easy to set up and require hardly any external gadgetry or supporting device to install. They are usually made of durable stretch material like PVC or vinyl that is extremely easy to handle and kind to touch. Jumping Castles are mostly blow-ups that form a certain shape and are tied to the ground via a fixed hook rooted to the ground. The best part about a bouncy castle is that it available in a variety of designs and sizes, as per the theme of the occasion and the size of the guest list. Luckily, affordable Jumping Castles are available for hire in interesting thematic variations that caters one and all. There are different Types of Jumping Castles available. The Bouncy Castles, as they are called, can be loosely separated as Kiddies Jumping Castles and Adult Jumping Castles. All the sweet little girls aged 3 to 12 want to have this theme on their birthday. 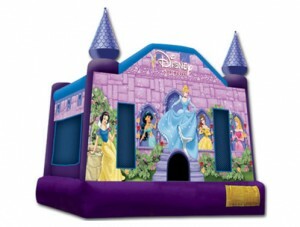 Their inherent love for all things Disney and pink and their idolisation of Disney princesses and fairy tales make this a popular theme for the Jumping castle at a young girl’s party. The jungle theme is a popular theme both with the kids and their parents. The vibrant theme with the wild animals figured bouncy castle is a lovely idea to incorporate a sense of adventure, energy and enigma into any party. A basis simple dual coloured bouncy castle seems more sense at a grown up occasion than a children’s birthday party. Plus jumping castles bring a fun competitive element in any event since everyone possible wants to have a go at it. No party is complete without great music and people enjoying themselves on the dance floor. So how great would it be to roll fun and dance into one great bouncy venue? After the great Pirate trend making waves, it’s not a surprise that this theme of castles has caught on the popularity chart. Jumping Castles may look like a scary ride but they are complete safe to boot and completely injure free. The floor of the Jumping Castle is covered with soft mats to pad any fall to the surface.